The NoteWorthy band offers a wide range of live band 1970s music. Click Here to view the band’s full list of songs. The band is often asked to perform live music 1970s songs including: Boogie Oogie, Don’t leave me this way, Don’t stop believing, Dreams, Enough is enough, Freak out, Getaway, Give it to me baby, Heart of Glass, I feel love, I want you back, I will Survive, I wish, Knock on wood, Knock three times, Le Freak, Me and Bobby McGee, My sharona, Play that Funky music, September, Stomp, That’s the way I like it, The love I lost, This is how we do it, Tonight’s the night, Venus, You’re so vain. In North America, Europe, and Oceania, the 1970s saw the rise of disco, which became one of the biggest genres of the decade, especially in the mid-to-late 1970s. 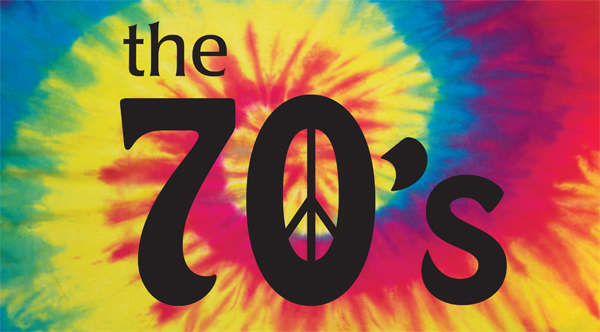 Disco, funk, smooth jazz, jazz fusion, and soul remained popular throughout the 1970s. The influx of popular music eventuly transformed into Rock ‘n’ Roll during the Early 1970s.